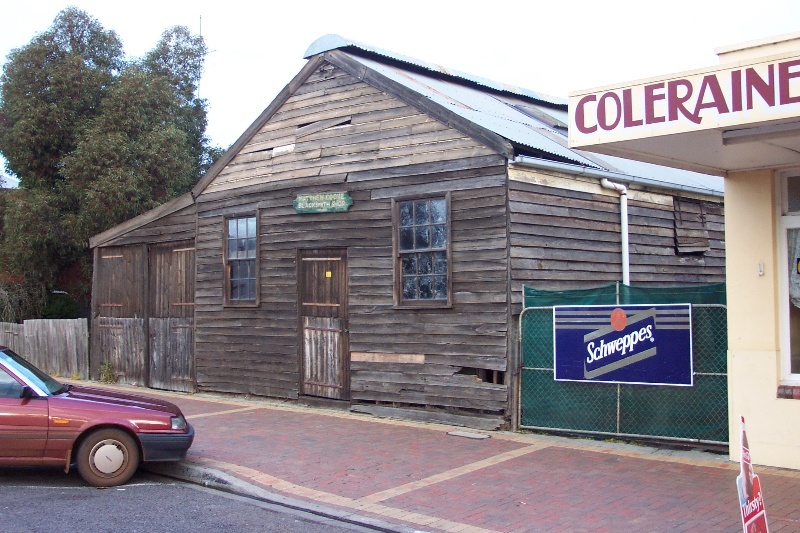 Matthew Cooke's blacksmith shop is located at 91 Whyte Street, in the central commercial area of Coleraine. 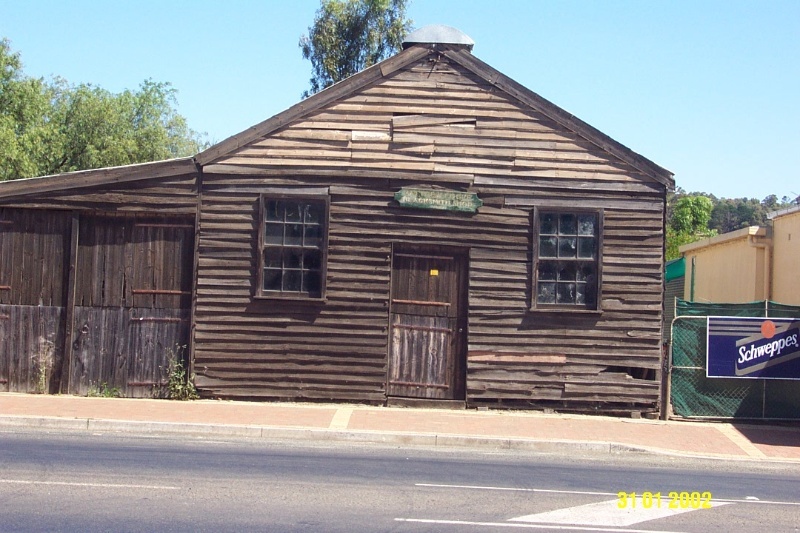 The building was constructed in 1888, replacing an earlier smithy. The structure comprises a timber workshop with gabled roof and a skillion attached on the east side. The roof is of corrugated iron with a ventilated ridge, and the floor is earthen. 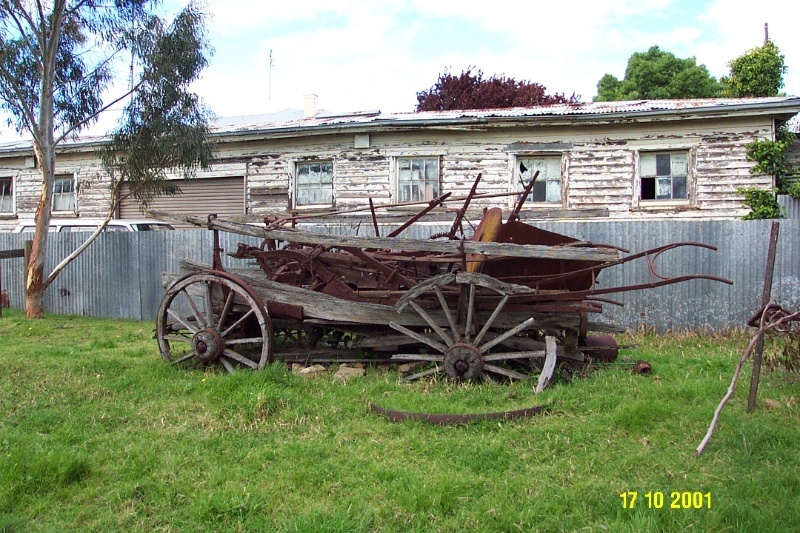 Large doors on the skillion section were used by horse drawn vehicles and other equipment. The building contains relevant equipment and tools of trade. 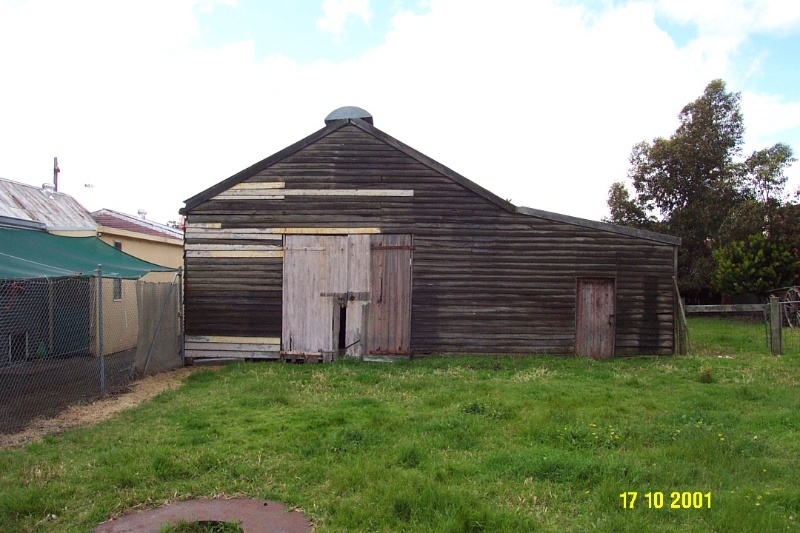 Matthew Cooke's Blacksmith Shop is of historical significance to the State of Victoria. 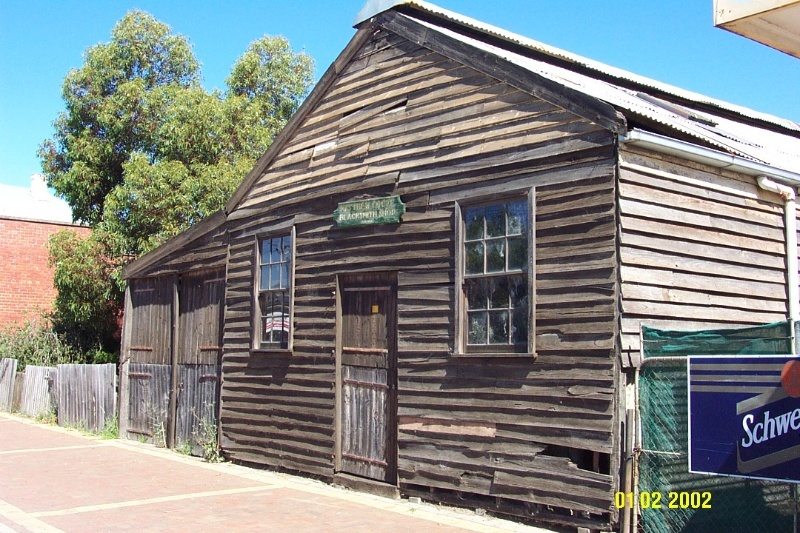 Matthew Cooke's Blacksmith Shop is of historical significance as a rare surviving examples of a blacksmith's shop. Its significance is enhanced by its degree of intactness, and the retention of relevant equipment and tools of trade. It represents a trade that is no longer practiced,but has been associated with the development of the town since earliest settlement. 91 Whyte Street is a timber workshop with a gabled roof and a skillion attached on the east side. The roof is of corrugated iron with a ventilated ridge and the floor is earthen. 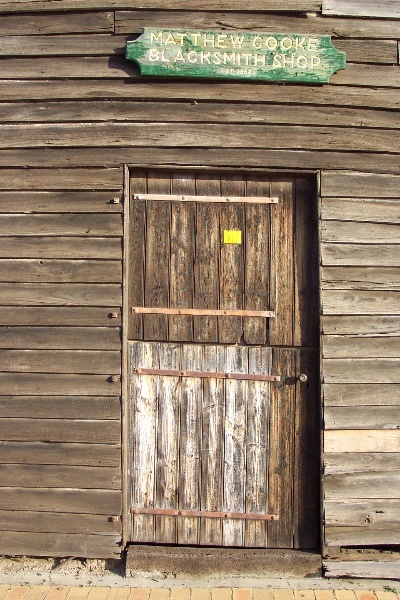 Large doors on the skillion section were for the access of horse drawn vehicles and other equipment. 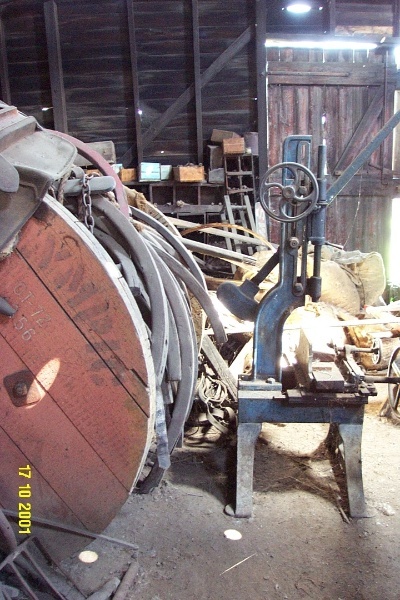 The building contains relevant equipment and tools of trade. The building is largely intact.